Biggest question I get as an athletic director is how do I try-out for a sport? Here at Colton High School we don’t want it to be a secret….so let’s go through it…. 1) Get a physical. All physicals are good for one calendar year (physical occurred June 21, 2017 is good until June 21, 2018). We are well aware that some insurance companies don’t allow you to get a physical until your current one has expired…please plan ahead or talk to your physician to make sure you do not miss practice time (also we have offered free physicals through Arrowhead Regional Medical Center the last 3 years in the month of June..This year’s date is June 6th 2p 850 E. Foothill Blvd Rialto, busing will be available at 1pm…). 3) Get registered on https://www.athleticclearance.com/ . 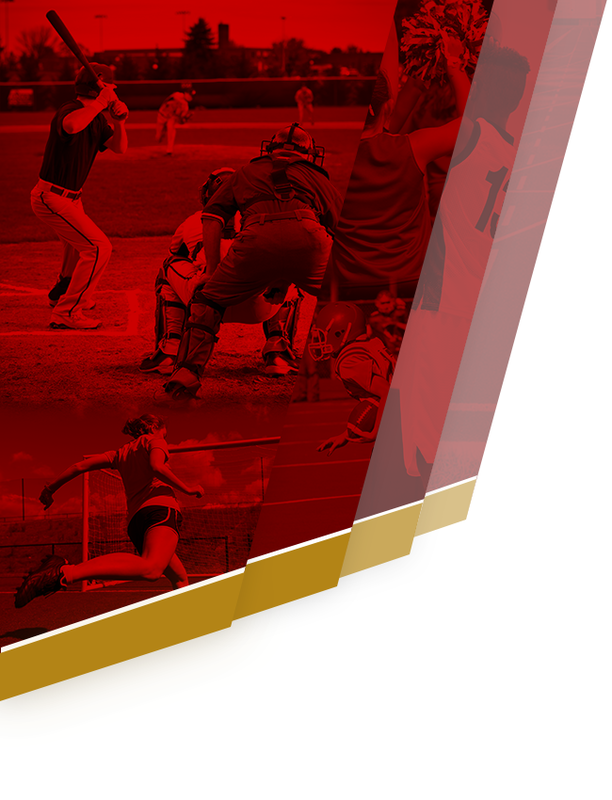 Parents register their athletes here and what sports they are interested in participating. This can give a contact list for coaches to make sure you have the information about their sport…but don’t just rely on this…. 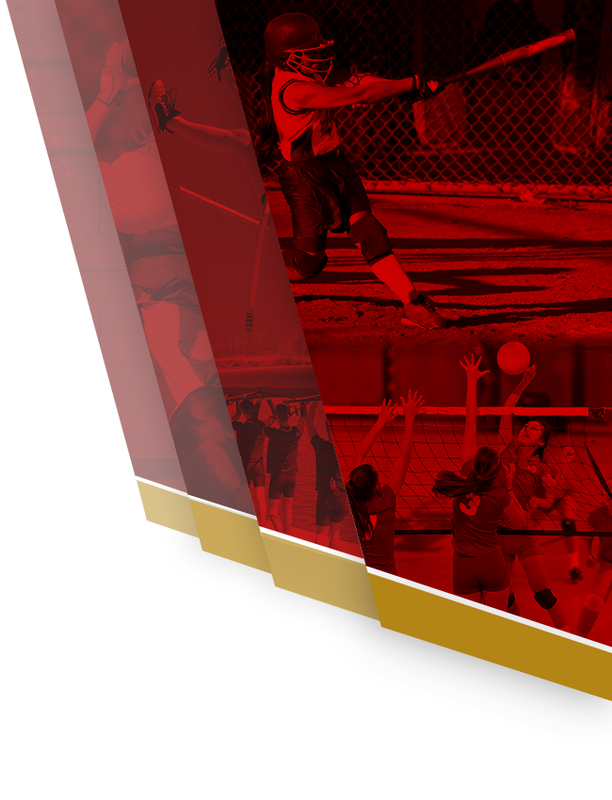 4) Contact the coach….all sports offered at Colton High School are listed on this site. Their emails appear on this site also…send an email with your interest. 5) Calendars are on this site. These calendars provide practice and game times for each sport….if the calendar is not up-to-date please email the coach. 6) Pay attention to the announcements for meetings pertaining to your sport of interest. You can also check the school’s website for announcements. Yes you could just call the Athletic Director….but why??? All the information is at your fingertips on this website…why worry if he will get back to you in time….or is he at a conference…will he or won’t he call….take the worry out and take charge, and isn’t that what coaches are looking for in an athlete anyway??? Please though if there are any questions or concerns do not hesitate to contact the Athletic Director…he will guide you through, we want your student to be a part of this athletic department….GET INVOLVED!! !